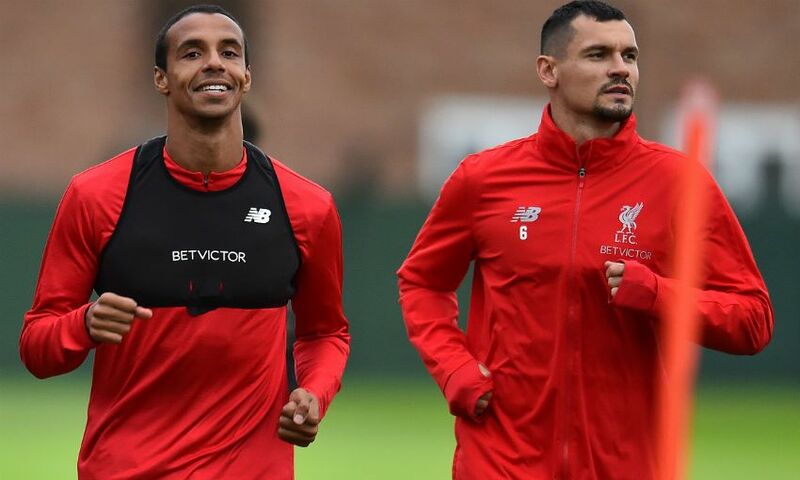 Dejan Lovren and Joel Matip will get opportunities to stake their claims to be in Jürgen Klopp’s team, said the Liverpool manager. With Joe Gomez and Virgil van Dijk in exceptional form as a central defensive partnership so far this season, Lovren and Matip have been limited to four and six appearances respectively. The pair were both part of the Reds’ 21-man travelling squad for Tuesday’s Champions League tie against Red Star Belgrade, however. And during the team flight to Serbia, Klopp insisted both players have shown an exemplary attitude in the circumstances – which will be rewarded with chances to play when they arise. “It’s all good,” the boss told Liverpoolfc.com.